The Reserve Bank had on March 26 conducted the first of forex swap auctions raising USD 5 billion promising to pay back in rupees in return, that softened the rupee-USD forward rates. It has announced another similar issue on April 23. 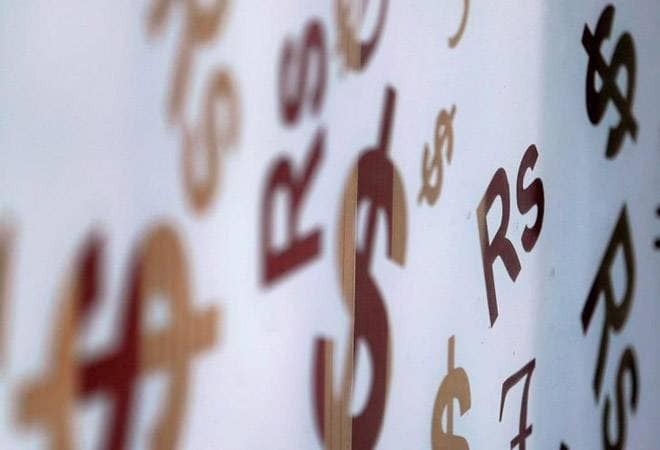 "The recent softening of the rupee-US dollar forward rates, if sustained at least in the foreseeable future, is likely to provide a fillip to borrowers that plan to raise foreign currency-denominated capital," India Ratings said in a report Tuesday. The agency estimates the interest outgo of the top-500 debt-heavy corporates can cumulatively come down by Rs 4,000- 7,000 crore, assuming a 0.50-0.75 per cent reduction in the cost of forex borrowings and a 0.5-2 per cent rise in the share of forex borrowings in their outstanding debt. The RBI swap windows will make available additional deposits of about Rs 69,000 crore to the banking sector, it said, adding, however, the swap is unlikely to materially change the aggregate banking system liquidity shortfall. For meaningful traction in deposit growth, both endogenous and exogenous factors such as the flow of foreign capital should continue to contribute in a sustainable manner over the near to medium term, it said.